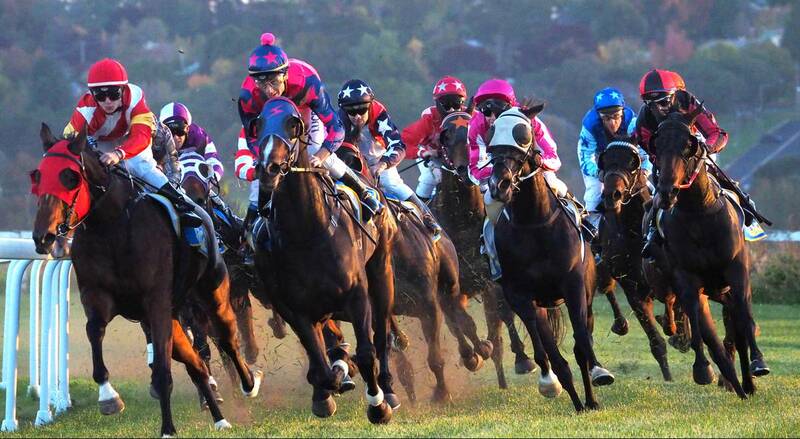 Seven Sport will present over twenty-eight hours of coverage, from arguably, the biggest week in the Australian Racing calendar. The Emirates Melbourne Cup Carnival from Victoria’s Flemington Racecourse, commences on Saturday October 31 with AAMI Victoria Derby Day, and concludes on Saturday November 7, with Emirates Stakes Day. The jewel in the crown will, of course, be the 155th running of the Emirates Melbourne Cup, to be run on Tuesday November 3, with Seven live on-air from 10am AEDST. 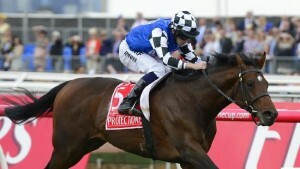 There’ll also be a one-hour preview of the Melbourne Cup on Sunday from 11:30am. 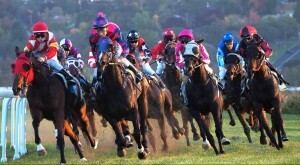 Ladies Day on November 5 will see the annual running of the Crown Oaks. For the first time, Seven’s coverage of the carnival will be LIVE STREAMED through PLUS7, after the network updated their catch-up service to include 24/7 streaming of their main channels. Seven’s coverage will once again be hosted by Bruce McAvaney, who’ll be joined by Francesca Cumani, Simon Marshall and Simon O’Donnell. 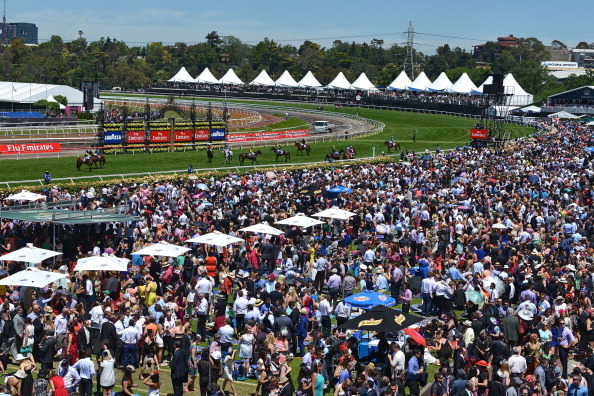 Peter Donegan will be in the mounting yard, with Pat Welsh in the betting ring and Australia’s best race caller Greg Miles will call all the racing at Flemington. Covering all the off-track action will be Joh Griggs, Edwina Bartholomew, Bec Maddern, Hamish McLachlan, Rachael Finch, Jason Richardson, Michael Felgate and Neil Kearney, who’ll all combine to capture the colour, excitement, news and celebrity interviews from around the course. Sam Hyland will interview the winning jockeys, and Basil Zempilas will be Master of Ceremonies. India, West Indies, New Zealand and Day/Night Test Headline Australian Summer!